Here at Blue Marine Dive Resort we can accommodate all your diving needs be it courses, recreational diving, enriched air diving or snorkeling trips. We offer a full range of PADI dive courses from beginner to Divemaster and professional levels and can offer you a range of facilities to make your trip as relaxing or as active as you desire. We have experience operating on Gili Air since 1999. This enables us to offer our guests amazing diving experiences. With offices on Gili Air and Gili Trawangan, Blue Marine Dive Resort can now tailor your trip around all the Gili's. When diving with Blue Marine you will experience a very friendly atmosphere and feel part of the team. All our diving is planned in small groups making your dive experiences more relaxed, fun and safe. Your experience starts here ! Our aim is to be a resort where everyone can enjoy. Whether it is Diving, snorkelling, Freediving, SUP or Yoga, take your choice. 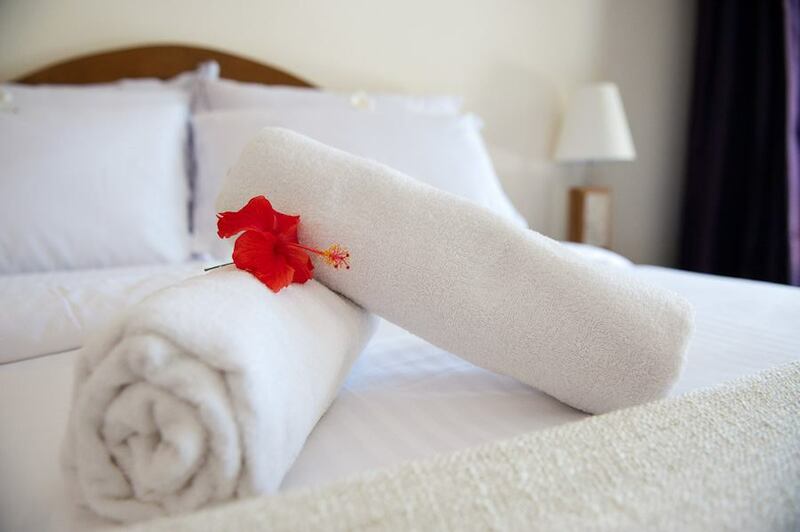 Our spacious and tranquil rooms will also make your stay here more enjoyable. Please contact us to make a package for you and ensure you have a fun filled holiday. We live it, you'll love it ! Enjoy the tranquility and comfort of our Garden Bungalows. 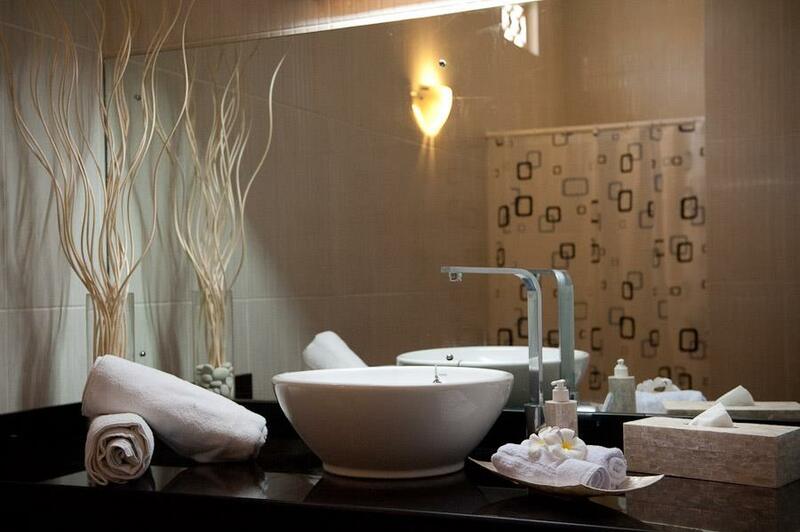 All rooms have AC, fresh hot water showers, TV, mini bar and fridge. Bookings can be made online. Immerse yourself in our world with Freedive Blue Marine. We can offer a range of Freediving courses from beginners to advanced level.. 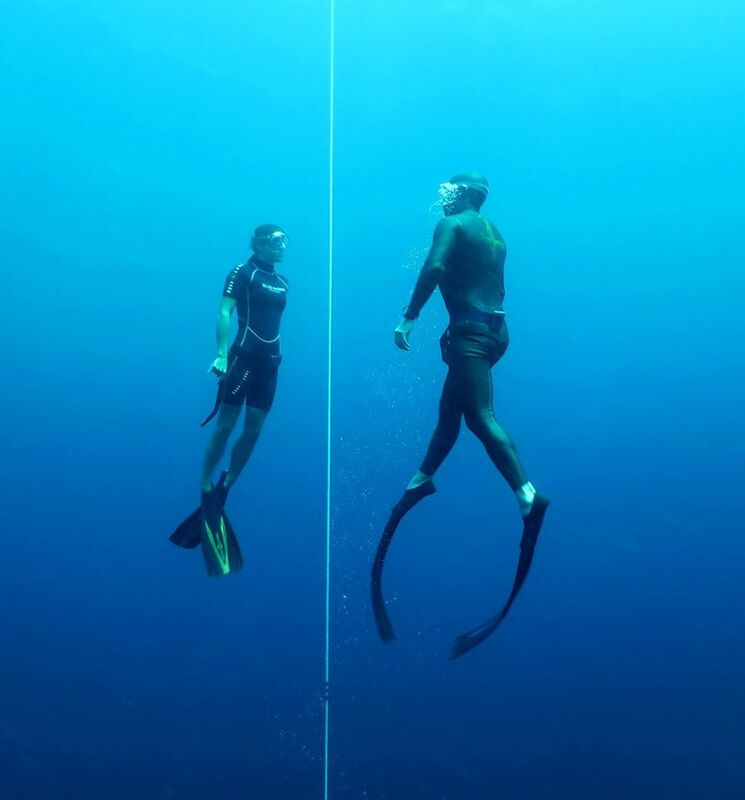 Dive to 20 meters on ONE breath. Blue Marine Cafe - right on the beach at Blue Marine Dive Resort on the gorgeous little island Gili Air. Fresh, yummy & healthy food, smoothies & juices. Coral triangle, centre of marine biodiversity. Through the Lombok strates, between Bali and Lombok flows the Indonesian through flow, a massive flow of water that passes from the pacific to the Indian Ocean. The result is rich underwater life and during certain times of the year large pelagic fish (manta/whale sharks) visit the reefs. Diving in and around the Gili’s is also popular due to the abundance of marine life and attractive coral formations. Many underwater photographer enthusiasts visit the Gili Islands due to its wide variety of coral reefs and macro life.